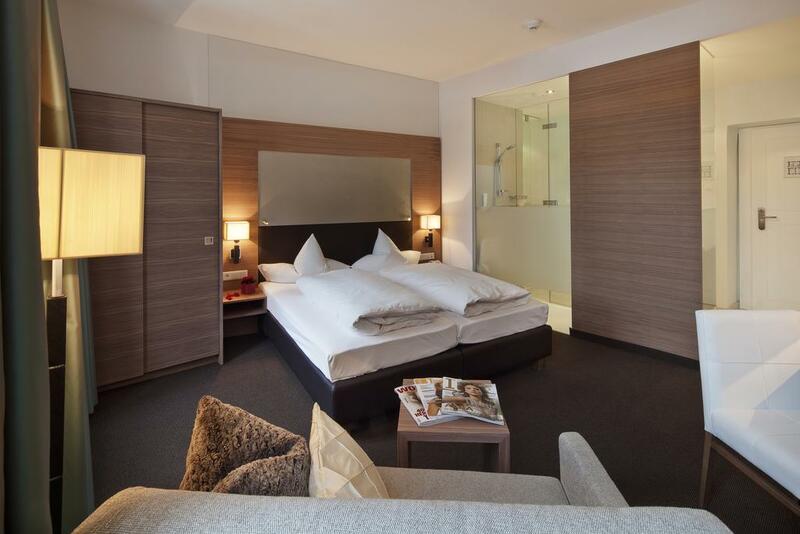 02 Nights accommodation in Vienna. 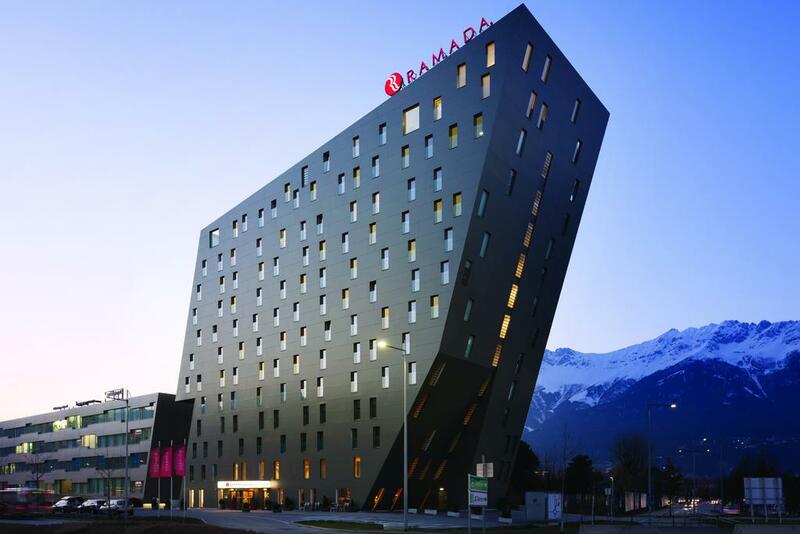 02 Nights accommodation in Innsbruck. 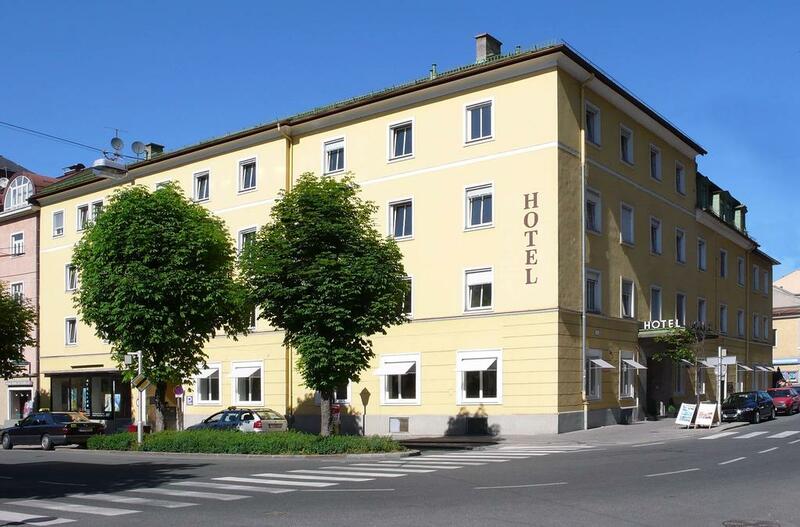 02 Nights accommodation in Salzburg. Hop On - Hop Off City Tour. Any Expenses of personal nature. Any expenses which is not including in inclusion. 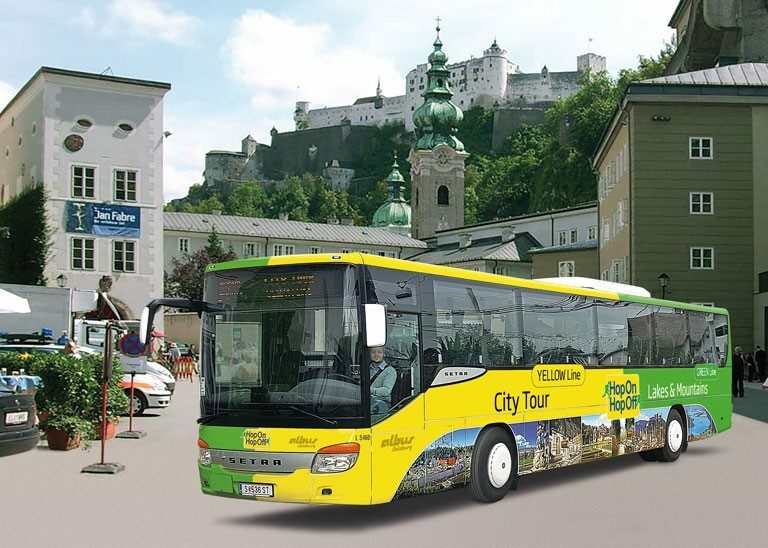 Discover Salzburg in a completely new and relaxing way with the Hop On Hop Off bus tour. Our Luxurious coaches offer headsets for every seat that give you informative commentaries available in many different languages. As a highlight you can switch to channel 8 and use your headphones to hear the true story of the Trapp Family and background information about the famous movie Sound of Music! Get on and off as often as you want at the different Hop On Hop Off stops through the city. See sights, go shopping, have fun and create your own tour. Enjoy the full Circle Tour and have a look at every major attraction Salzburg has to offer. 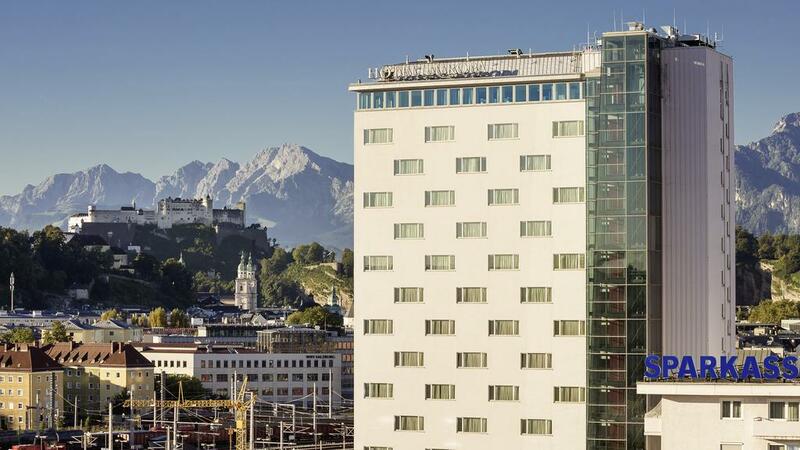 See the Best of Salzburg with your Hop On Hop Off pass. Stroll through Mozart's Salzburg and take a closer look at the main sights of this picturesque city. The tour begins by the Palace of Mirabell which was built in year 1606 and today home to the office of the local Mayor and city offices. Then pass the Mozarteum (University of Music) one of the world's most prestigious music academies. 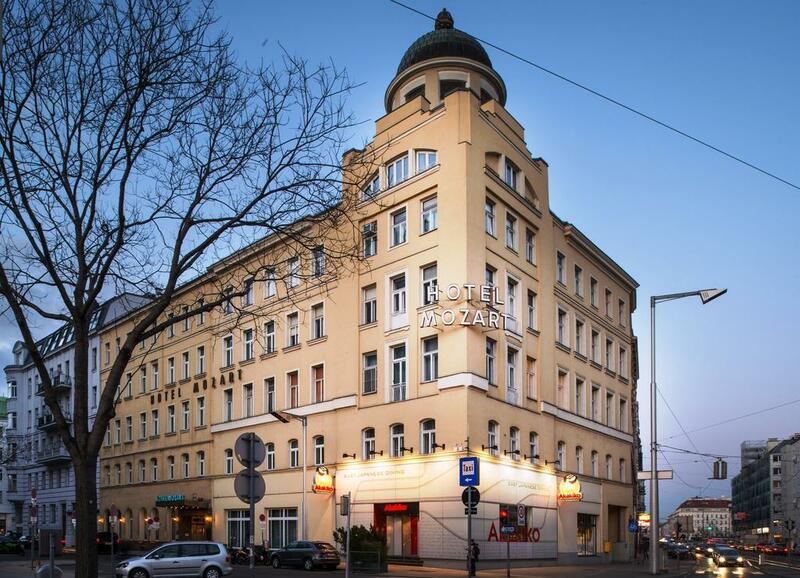 You will arrive in Markart Square with the Landestheatre (The Regional Theatre), The Trinity Church and Mozart's Wohnhaus (Mozart's Residence), where the composer lived for many years. Crossing over the Salzach (Salt) river you will have a wonderful view of this magical city. You will pass by the Law Courts on the way to the Hellbrunn Palace where you will have a short photo stop. Hellbrunn Palace was built at the start of the 17th century to the design of the great architect Santino Solari and used as a hunting lodge and weekend residence by Salzburg's Archbishops. On the way back to the city centre you will pass by the Palace of Frohnburg and the Nonnberg Abbey, situated beneath the impressive Hohensalzburg Fortress, before entering the heart of the city through the Siegmunds Gate. Once in the old city you will pass by the Festival Halls, Old University, Horse Pond, Getreidegasse and the Blasius Church. The tour finishes in Mozart Square where you will see the famous Mozart statue and the Cathedral. The first part of the tour starts at Mirabell Palace. Next we pass by Mozarteum and the Marionette Theatre. Further along we see the County Theatre, Mozart's Residence and Trinity Church. We cross the river Salzach and pass the Law Courts on our way to Hellbrunn Palace having a short stop here. Returning to Salzburg we pass by Frohnburg Palace, Nonnberg Abbey, the Neutor tunnel, the Horsepon and St. Blasius church before we reach Mozart square. The second part of the tour starts at 2 p.m. from Salzburg Sightseeing Office and shows you the scenic surroundings of the city of Salzburg. In St. Gilgen we see the birthplace of Mozarts' mother. Enjoy the atmosphere in St. Wolfgang with the renowned White Horse Inn, where we admire the church with it's famous altar and where we have a boat trip across St Wolfgang lake during summer period. We also shortly stop in Mondsee on our return. 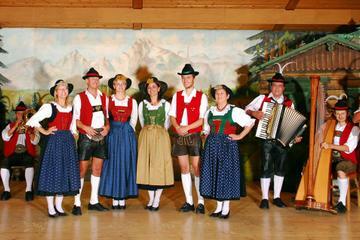 Spend a half day with history and culture in Austria's scenic Salzkammergut Lake District. Travelling directly from Salzburg to Hallstatt, our route will take us past Gosau, Russbach and Abtenau. As we pass by Gosau, enjoy great views of Dachstein. 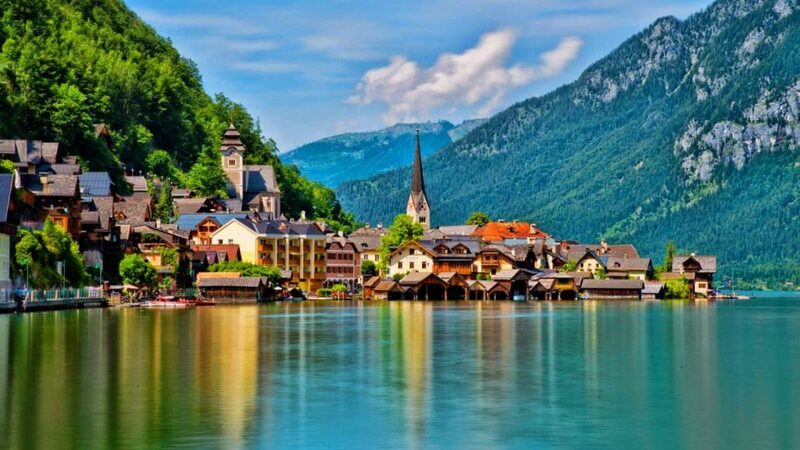 Due to the extraordinary beauty of Hallstatt s landscape, it was declared a World Heritage Site in 1997 by UNESCO. Let the unique charm of this historic town bewitch you. Take this opportunity to visit the famous Beinhaus (Charnel House) with its painted skulls. After a sufficient amount of time in Hallstatt, we will continue to Bad Ischl which still holds remnants of the time when it was used as a summer home by Emperor Franz Josef s imperial court. 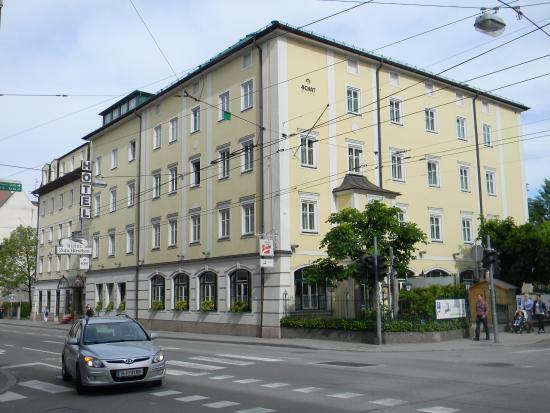 Bad Ischl was also the home of Franz Lehar and his home is now a museum to his life. 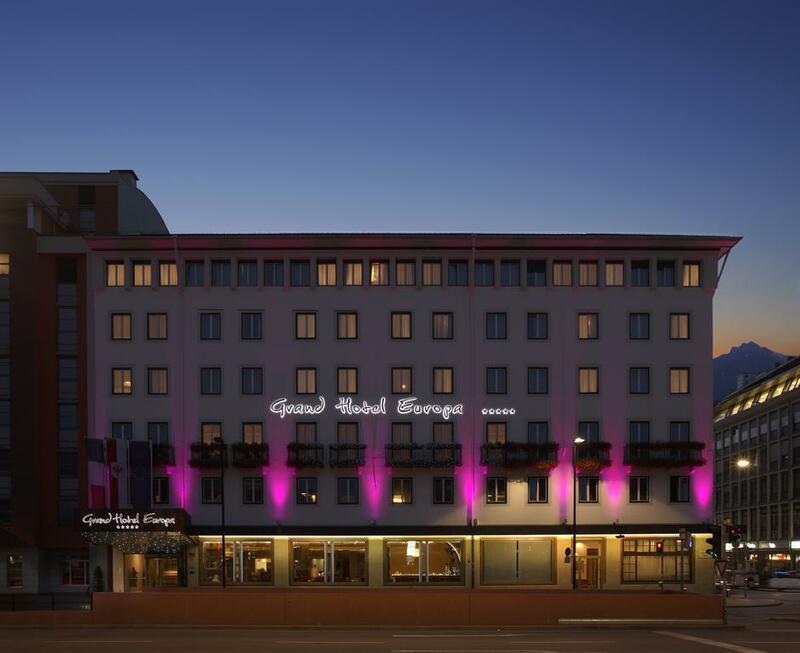 Spend a relaxing moment or two walking around the town centre, passing the Spa Centre, Lehar Theatre, local museum or perhaps enjoying one of the famous coffee houses, for example Cafe Zauner. On the return journey we travel back through the lake area on route to Salzburg. 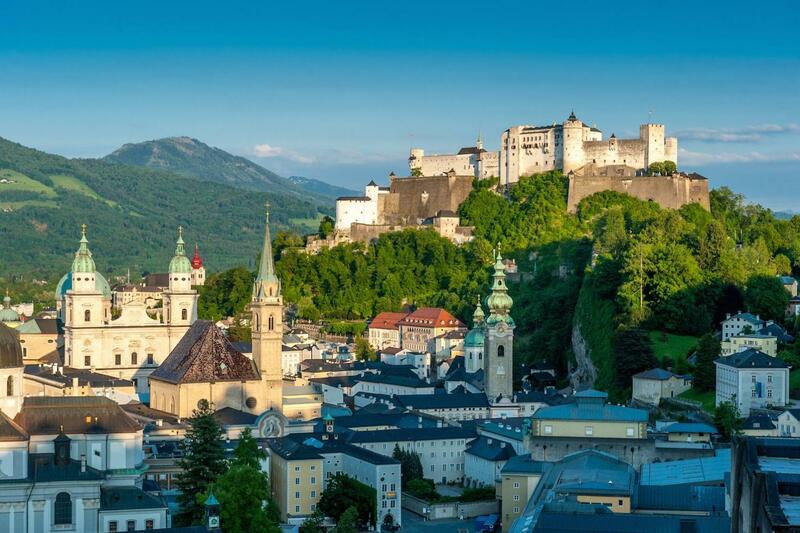 With this combination you will be able to enjoy Tour I of the "Salzburg Boat Cruises", a Candlelight-Dinner and a Best of Mozart Fortress Concert above the rooftops of Salzburg. Take the opportunity and enjoy a romantic 3-course candlelight dinner (pastry with spread / creamy tomato soup / stuffed breast of chicken / Mozart dessert variations) in a restaurant of the 900 year old fortress Hohensalzburg. Afterwards listen to the great Mozart concert either in the Princes' chamber - the most magnificent room in the fortress Hohensalzburg - or in the "castle tavern" with a wonderful view over the city and countryside of Salzburg. The Salzburg fortress concert is one of the largest chamber of music organisations in the world, producing more than 300 concerts annually. The hills are alive with The Original Sound of Music Tour in Salzburg. Enjoy a day trip visiting the breathtaking landscapes and locations where the famous musical, the Sound of Music, was filmed. The English-speaking guide not only shows you the highlights of the film 'Sound of Music' but also the historical and architectural landmarks in the city, as well as a part of the picturesque lake district. Relax and listen to the soundtrack or sing along to the famous songs and lyrics including My Favourite Things, Do-Re-Mi, Edelweiss, Climb Ev'ry Mountain, Sixteen Going on Seventeen, The Lonely Goatherd and of course the glorious title song The Sound of Music. You will stop in Mondsee for approximately one hour where you will have free time to explore Mondsee Cathedral and the setting of the famous film wedding! You can also explore this beautiful Austrian town at leisure and we recommend stopping by Mrs Brown's cafe to taste the best 'crisp apple strudel' in Mondsee! 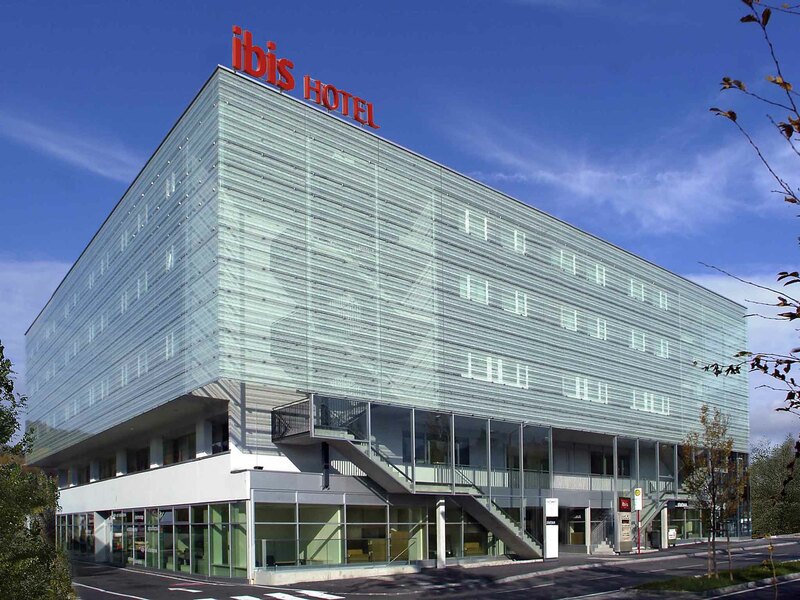 U can visit any of the Sightseeing mention below by Innsbruck card...See The Best Of Innsbruck With Innsbruck Card all inclusive Alpenzoo, Axamer Lizum Bergbahnen, Bergisel Sprundstadium, Das Tirol Panorama, Galerie im Taxispalais, Glockenmuseum Grassmayr, Glungezerbahn I + II Bergbahnen, Kaiserliche Hofburg, Alpenvereinsmuseum, Kristallwelten Swarovski, Kristallwelten Shuttle, Kühtai Bergbahnen nur Sommer, Localbahn-Museum, Münze Hall, Muttereralm Bergbahnen, Innsbrucker Nordkettenbahnen, Oberperfuss Bergbahnen, Patscherkofel Bergbahnen, Per Pedes Stadtspaziergänge, Schloss Ambras, Stadtarchiv/-museum, Stadtmuseum Goldenes Dachl, Stadtturm, Tiroler Landesmuseum Ferdinandeum, Tiroler Volkskunstmuseum, Hofkirche, Zeughaus. An opportunity for those who have little time to follow the main events in Innsbruck's history and see as many highlights as possible. 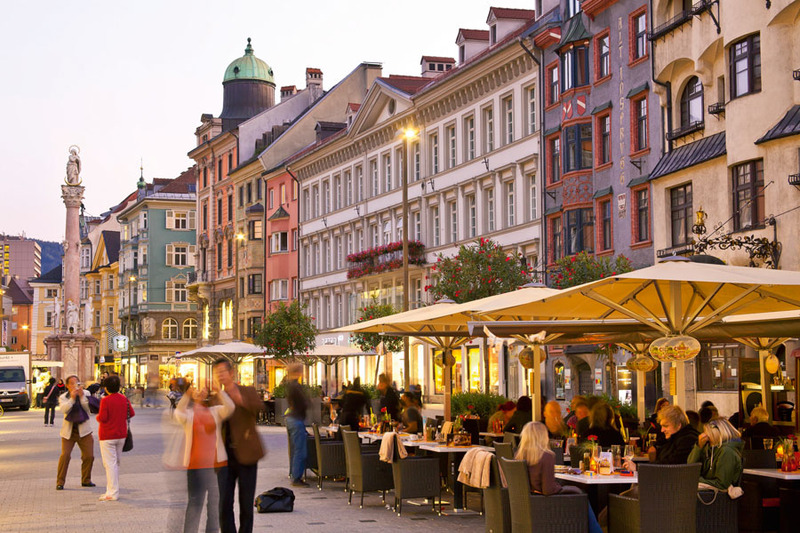 By taking this walking tour you will get a first impression about history, art and the city's main attractions, such as the old town, the Golden Roof, St.Jacobs Cathedral, Hofburg Palace and Hofkirche. This tour will take you to explore the fantastic and sparkling world of Swarovski. Aboard a fast and comfortable coach from central Innsbruck (30 minutes drive), you will be taken to the world famous Swarovski Crystal World, situated in Wattens. The redesign of this extraordinary tourist destination, which will be reopened in April 2015, represents the largest expansion of the crystalline world of experience to date. Working in collaboration with artists from throughout the globe and internationally renowned architects, a park landscape is emerging on 7.5 hectares of land surrounding the iconic Giant, with unparalleled art installations and new structures, such as, for example, the playtower and the playground, a restaurant, and the Foyer. The crowning feature of the new garden is the Crystal Cloud, created by Andy Cao and Xavier Perrot. The monumental installation drifts above a black Mirror Pool, enticing visitors to pause and be inspired. Straddling an area of roughly 1,400 square meters, this ephemeral work is the largest of its kind in the world. The Crystal Cloud consists of approximately 600,000 hand-mounted Swarovski crystals. A descending path draws visitors into the Mirror Pool where the crystals' light is captured like stars shimmering in the night sky , even in daylight. 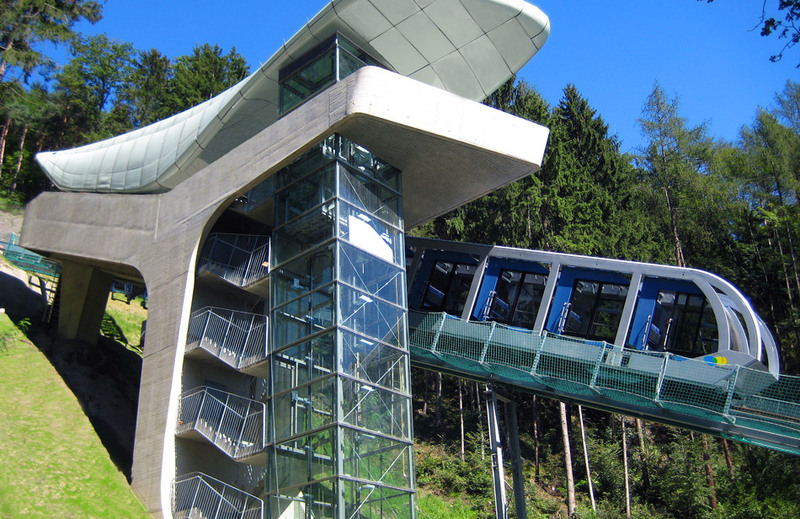 Take the cable car from Innsbruck to Hungerburg. 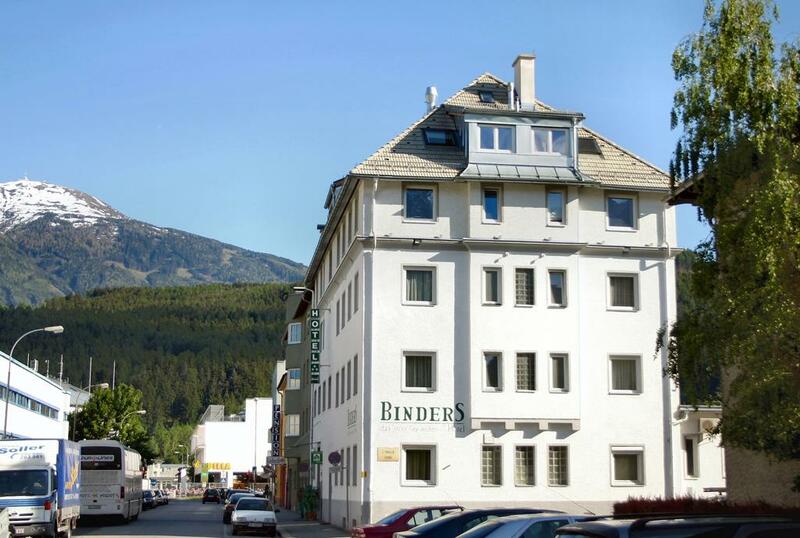 The journey starts 560 m above sea level directly near the old town of Innsbruck with its historical buildings. 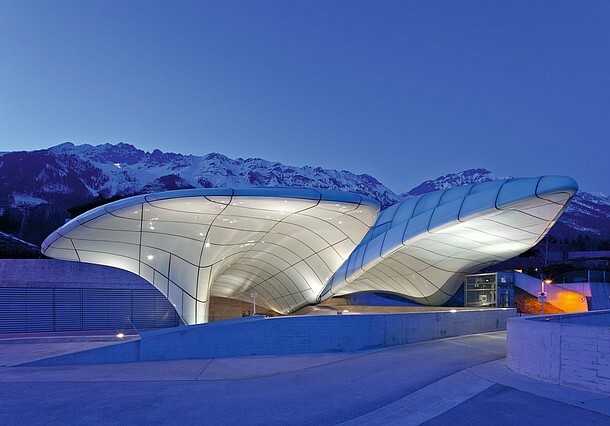 Planned and designed by the star architect Zaha Hadid, the cable car with its extraordinary stations sets international benchmarks in modern architecture. Enjoy a wonderful view of the landscape. Take the cable car from Innsbruck to Hafelekar. 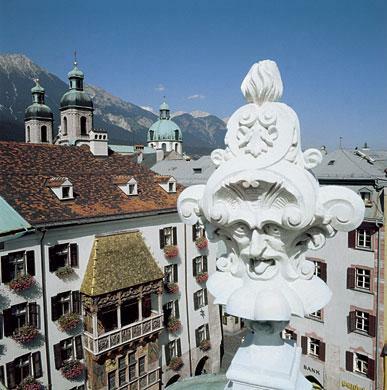 The journey starts 560 m above sea level directly near the old town of Innsbruck with its historical buildings. Planned and designed by the star architect Zaha Hadid, the cable car with its extraordinary stations sets international benchmarks in modern architecture. When proceeding with the panorama gondola cable car from the stations Seegrube and Hafelekar, you will have a marvelous view of the station buildings of the historical Tyrol architect Franz Baumann. With increasing height your thoughts of the busy city life will be removed by the silence and beauty of the nature. 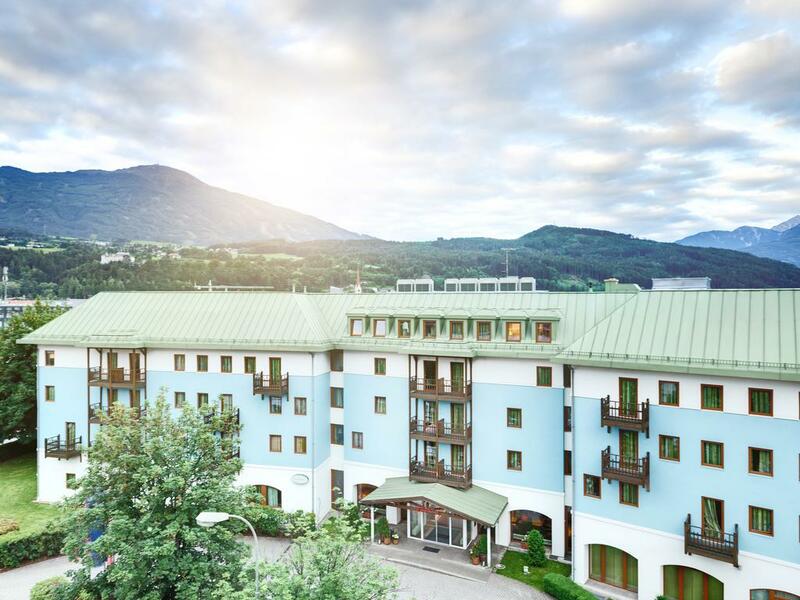 2256 m above sea level you will enjoy a breathtaking view of the city of Innsbruck on one hand and the view of the untouched nature of the Alpenpark Karwendel on the other hand. This unforgettable journey combines the interplay of human, nature and architecture. This tour will give you an overall impression of the most significant historical sights of Vienna. Along the Ringstrasse we show you numerous grand buildings, such as the MAK, the State Opera House, the magnificent Museum of Fine Arts with its world famous art treasures of the Habsburgs and the Natural History Museum, the cultural district the MuseumsQuartier, the Hofburg (the former Habsburg winter residence), the Parliament, the City Hall and the Burgtheater. 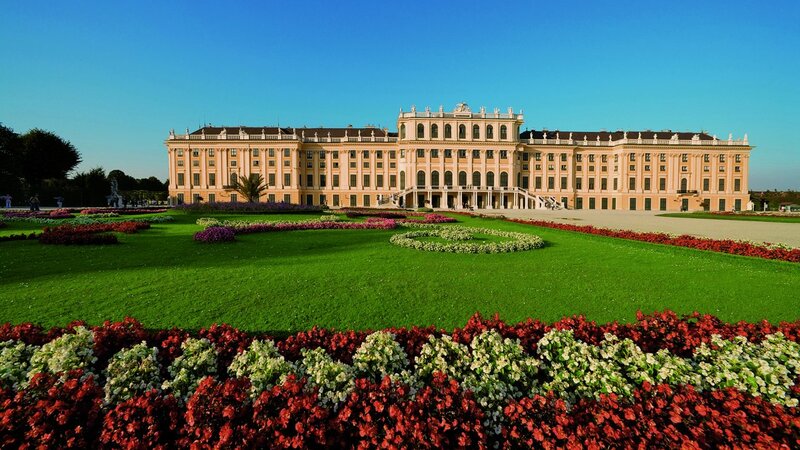 The highlight of this tour will be a visit of the showrooms of Schönbrunn Palace, once the summer residence of the Habsburg family and home of Maria Theresia. Before the tour ends, we drive to the Belvedere Palace which houses the largest and most previous Gustav Klimt collection in the world. With our tour ticket you can get a redution on the entrance fee for the Belvedere Palace. 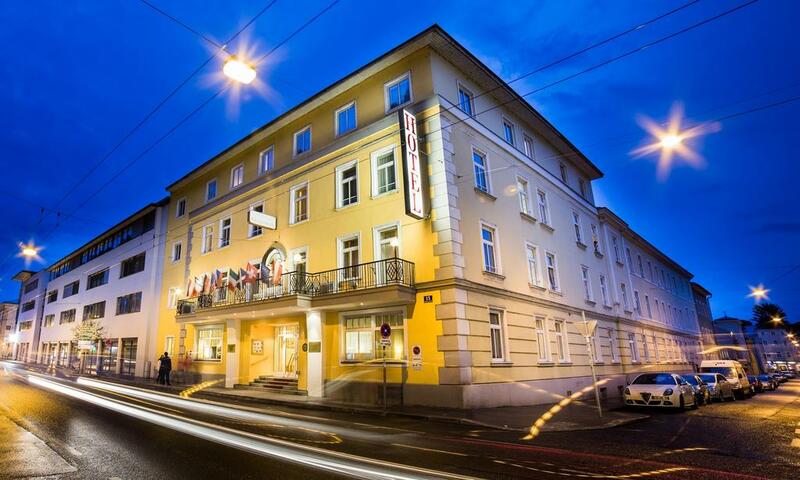 The In case the City Tour ends at Südtiroler Platz – free transfer to State Opera! Welcome on board of the MS Vindobona! 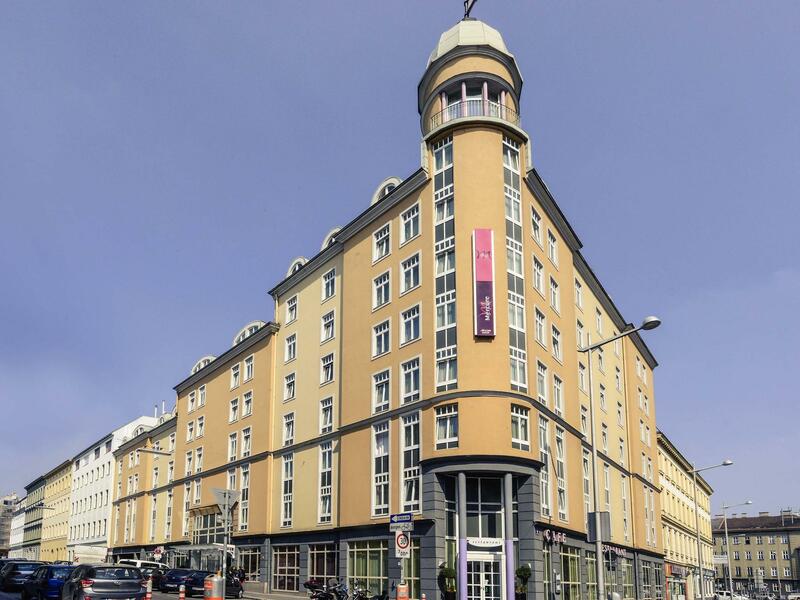 In the first half of this cruise, you will pass some of Vienna's most significant buildings like the Urania observatory, the "Kunsthaus Wien" (which has been re-designed by Friedensreich Hundertwasser) and the Gasometer building. After passing the modern Hydro Electric power plant Freudenau you will continue to the Reichsbruecke. 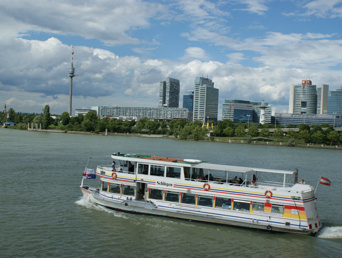 On the second half of this cruise you will get an unforgettable view of Vienna's tallest buildings - the UNO City, the Danube Tower (252m) and the Millenium Tower (202m). Afterwards you get to appreciate the lock Nussdorf and the Thermal Waste Treatment Plant Spittelau, which has been designed by Friedensreich Hundertwasser. On the way back you will see the Rossau Barracks, the Vienna Ring Tower and the St. Rupert's Church, which is the oldest religious edifice of the city. You then return to Schwedenplatz. See Vienna in a completely new and relaxing way on this Hop-on-Hop-off bus tour. Set your own pace, get on and off at any of the 15 stops, as often as you wish. Choose from four different routes, shop, see sights, have fun and create your own tour. 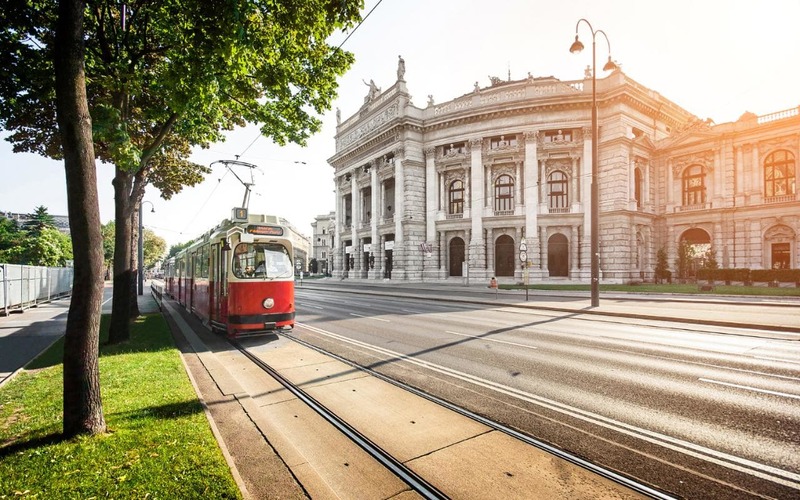 On the Ring route (red route) you see a selection of the most important sights of Vienna, such as the State Opera, the Hofburg, the City Hall and St. Stephen's Cathedral. The Donau route (blue route) will take you to the Danube and the Prater amusement park with the Giant Ferris Wheel. On the Schoenbrunn route (yellow route) you get the chance to visit Schoenbrunn palace, one of Vienna's major attractions. Last but not least on the NEW Schloss Hof & Carnuntum route (grey route) Walk in the footsteps of the Romans in the Open-Air Museum Petronell-Carnuntum or in the Museum Carnuntinum of the Archaeological Park Carnuntum and visit the Palace Schloss Hof, Austria's largest country palace complex. Your ticket is valid 24 hours from the time you first use it. Use all four routes as often as you wish within the operating times. As a special service we provide free WIFI on board. 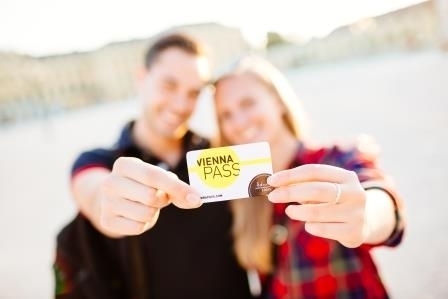 Enjoy your sightseeing in Vienna! The immense Kunsthistorisches Museum stands alongside the Louvre, the Metropolitan Museum of Art, and the British Museum as one of the great art collections in the world. Our visit is designed as an overview or "crash course," with time spent in several of the major collections. One particular focus will be the picture gallery, featuring 16th and 17th century paintings from Venice, the Netherlands, and Germany and including masters such as Titian, Vermeer, van Eyck, and Durer. Inspired by the masterpieces hanging before us, we'll take an aesthetics approach, discussing the visible differences between northern and southern European painting styles. 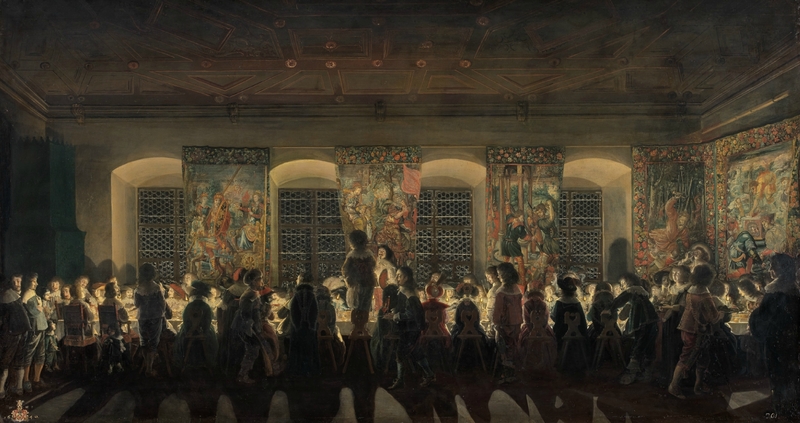 We'll also look at how and why the ruling Habsburgs collected certain works and will cast our imaginations outwards to reflect on the collection's greater symbolism for imperial Austria. 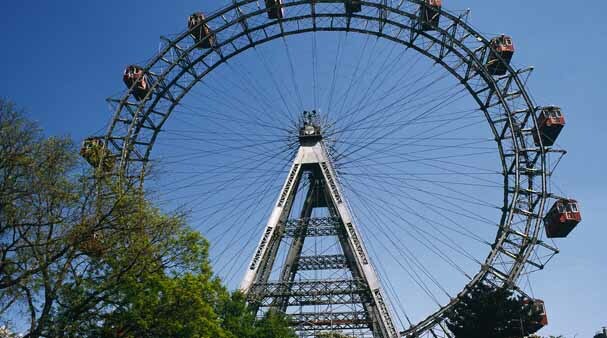 Combine a visit to Schonbrunn Zoo, which houses more than 4000 animals from each continent, with a ride on the world-famous Giant Ferris Wheel for a memorable day out in Vienna. The Baroque Architecture of Schonebrunn Zoo dates back to the days of Empress Maria Theresia and her husband Franz Stephan von Lothringen. The breakfast pavilion is situated in the center and emulates the historical beginnings of the zoo. Even today you can still enjoy an "Imperial Breakfast". The Giant Ferris Wheel, trademark of Austria's capital city and a symbol of Vienna's world-famous Prater, creates a very special point of reference for every visitor with its unmistakable silhouette, clearly visible even from great distances. Its unique views of the city of Vienna can be enjoyed by visitors throughout the day. Apart from Berlin, The Schonbrunn Zoo in Vienna is the only place in Europe where you can see Giant Pandas. The two Giant pandas, Yang Yang and Long Hui who arrived in the Schonbrunn Zoo 2003, are on loan to the Republic of Austria by the People's Republic of China for a period of 10 years. According to the latest estimates, only one thousand Giant Pandas currently live in the wild. Other top attraction include orangutans, jaguars, koalas, the first elephant born in Europe using artificial insemination techniques, Children's playground and petting zoo and a rainforest house modeled after the ecosystems of Borneo. 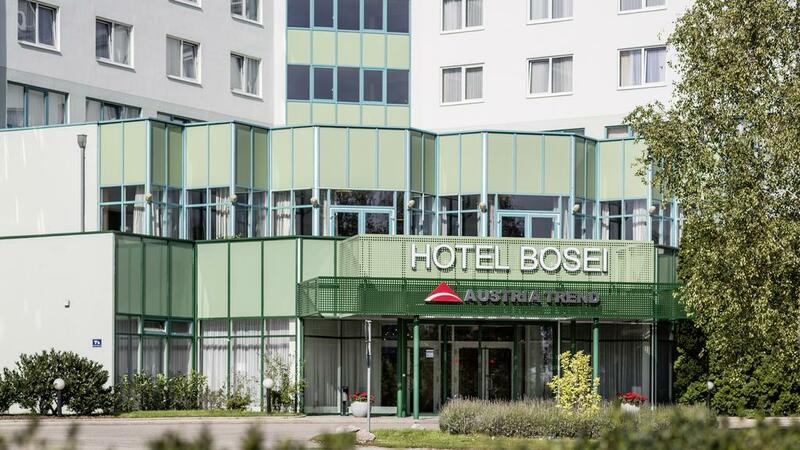 A circular trip on the Giant Ferris Wheel, one of the most significant and fascinating structures in the world, and the unique view of the city of Vienna, is an absolute cultural and architectural must for every visitor to Austria's capital. Meet & greet upon arrival & transfer to hotel in Vienna. 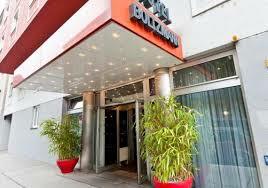 After Breakfast Enjoy the Vienna City Tour with Schönbrunn and back to hotel.stay overnight at hotel. Vienna to Innsbruck Transfer by Eurail. Rest of the day at leisure. Overnight in Vienna. 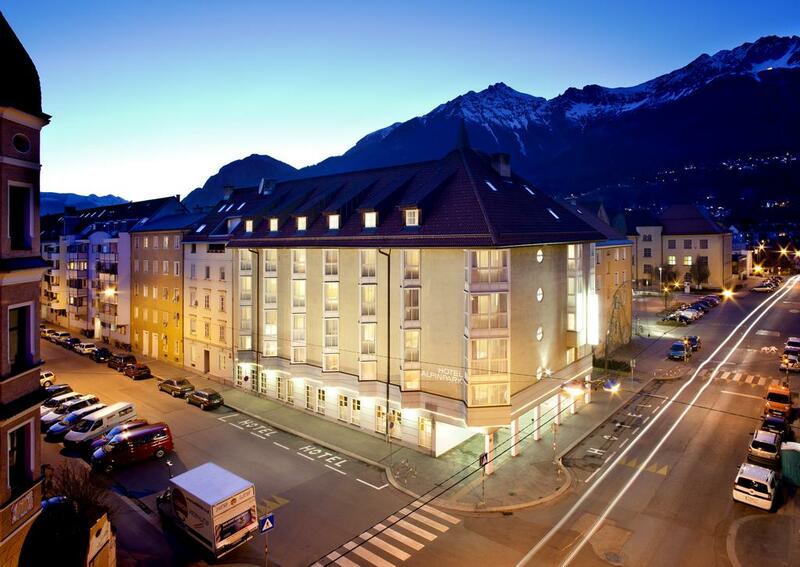 After Breakfast proceed to innsbruck card.back to hotel stay overnight at hotel. Innsbruck card to Salzburg Transfer by Eurail. Rest of the day at leisure. Overnight in Salzburg. After Breakfast Enjoy the Salzburg Hop-on Hop-off tour. After breakfast check out from the hotel & proceed your own for onward journey. Cost is per person on two sharing basis. Above rates are not valid during any major event and exhibition. Above rates and dates are subject to change without prior notice. Above rate would not club with any other promotion. 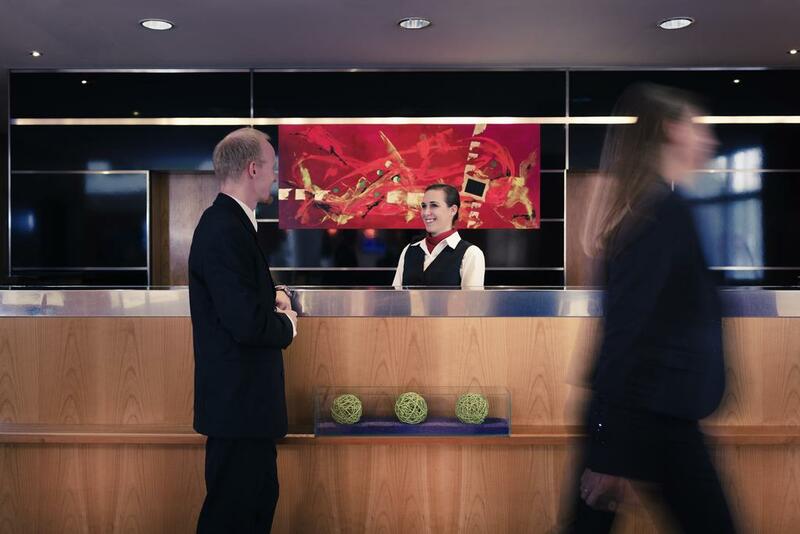 Child age will be considered as per hotel child policy so kindly confirm with our sales team before committing. Date of booking to 30 days the cancellation charges will be 25% of the tour cost. 30 to 15 days - the cancellation charges will be 50% of the tour cost. 15 to 7 days - the cancellation charges will be 75% of the tour cost. Less than 7 days - Total amount will be forfeited and no refund shall be given. No show - Total amount will be forfeited and no refund shall be given. Cancellation Policy is subject to change. 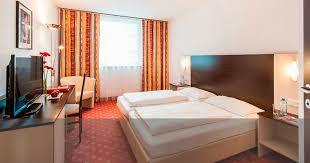 It's purely depends upon the cancellation policy of respective hotels. 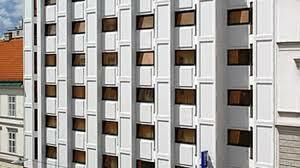 In Peak seasons, Some hotels may charge 100% cancellation. Refunds normally take 10 working days after the cancellation request has been raised & transferred electronically to your bank account. © Copyright BookMyVacationz.com 2017. All Rights Reserved.